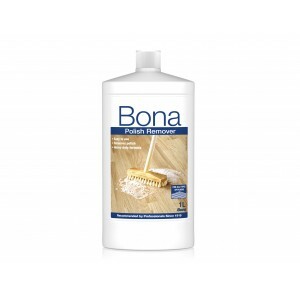 Bona Polish Matt is a waterborne maintenance coating with compatibility to a wide range of surfaces including finished parquet,laminate, linoleum and PVC. Being reinforced with polyurethane it leaves an exceptionally durable wear layer making it suitable for use in both domestic and commercial environments. 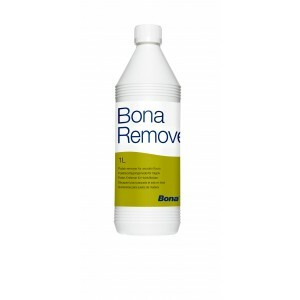 Gives the surface new lustre and continued protection against wear.